Indulge yourself in a real gourmet French experience by booking holiday classes. Learn how to prepare, cook and enjoy your 3-course meal by yourself. There are different courses offered and the choice is all yours. You can choose a 4.5 hour or 6 hour culinary course in Paris. The two courses have a 1.5 hour market visit which is optional. These courses will equip you with all the techniques and tricks of French cooking. You will have an instructor who will help you through all the steps as you create an appetizer, desert and main dish. In the gourmet lunch French wine is included. The classes can be offered in different languages including English. By joining the cooking holiday France you get to meet an instructor at a cookery school and begin your classes. 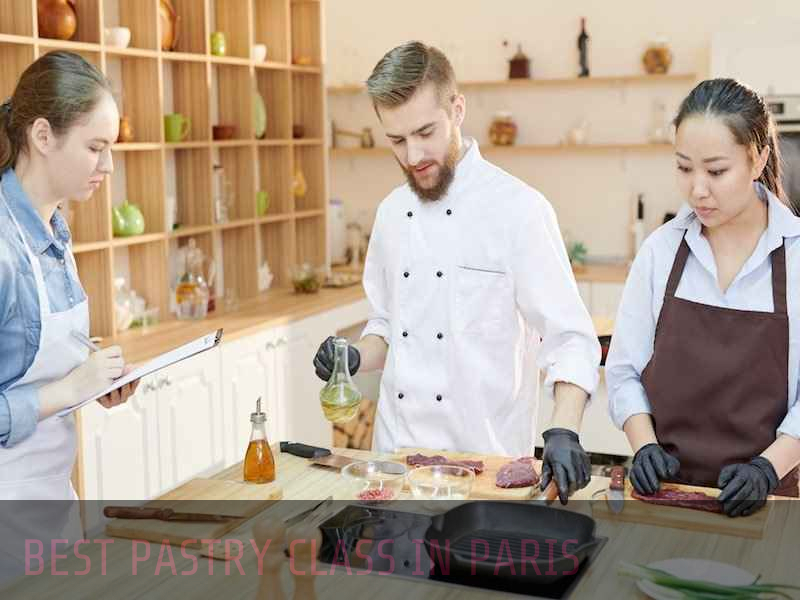 For those who opt for the 6 hour class you start with a cup of coffee and a croissant or a cup of tea the head to an open-air market within or near Paris where you pick up some ingredients with the help of the instructor. For the 4.5 hour course, you attend the cookery school after the instructor returns from the market. You then begin by planning a 3-course lunch menu that includes an appetizer, a main dish and dessert. You then start cooking under the watch of the instructor. Throughout the classes you still gain insight into some of the best French cooking techniques. After cooking in the kitchen, you get to sit at the dining table with the other cooks. You get to eat the delicious French meal you just prepared along with a half bottle of either white or red French wine. In addition you learn tips like how to pair food with the right one. Before you leave, you are given some copies of the recipes so that you can prepare the same dishes back at home.